Adding a fire pit to one’s outdoor space can bring endless entertainment for family and friends. And with summer at the doorstep, now is the perfect time to take that old fire pit out of storage and replace it with a new one. People will enjoy gathering around the dancing flames, sharing stories and enjoying the ambiance. One manufacturer that strives to make high quality fire pits is Pride Family Brands. 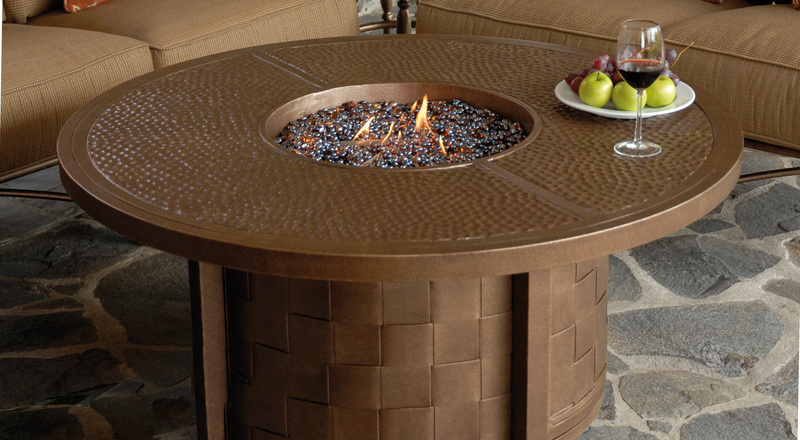 Their Castelle Fire Pit collection features round and rectangular models that feature signature hand-woven aluminum detailing, six of Pride’s most popular cast top designs, and hand-applied decorative finishing that Pride Family Brands is known for. The fire pits are easy to use and weather resistant, making them perfect for first time fire pit owners. 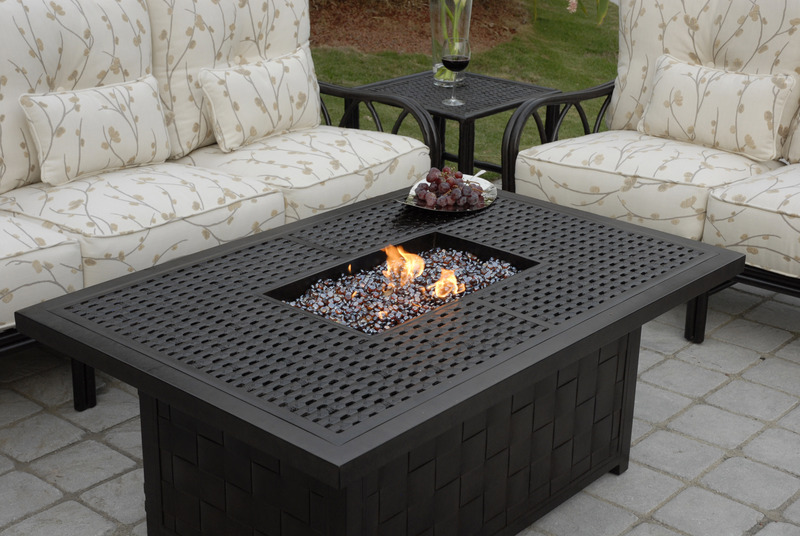 So whether your customers are considering making their first fire pit purchase or need to replace an old model, a Castelle Fire Pit from Pride Family Brands will add fun and atmosphere to any outdoor setting.